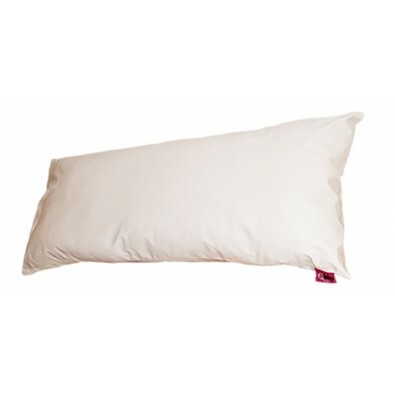 The fiber pillow is made of virgin hollow fiber as well as silicone fibre which provides an optimal sponginess feeling. Its filling is malleable and soft which provides a comfortable support and helps to change the body position during the night without difficulty. COMPOSITION Silicone fiber filling. Bamboo vegetable fiber. Terlenka or poplin. Thermal material /plush. Zipper. MAINTENANCE Use neutral detergent, at 30ºC without centrifugation. Tolerates dryer at reduced temperature. Don't iron. Don't use bleach.